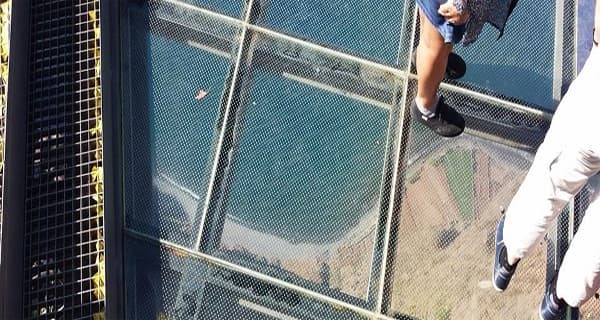 The Private Shore tour starts in front of your Cruise ship. The first stop is a small fishing village. 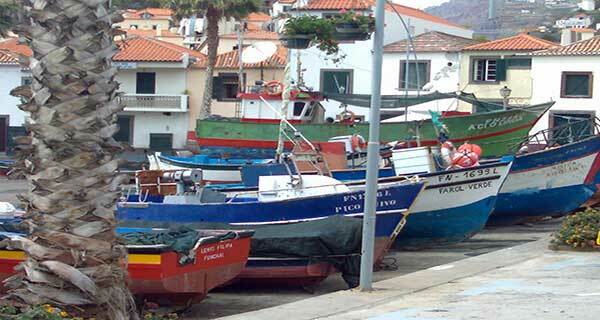 It is one of the island’s most atmospheric fishing villages. 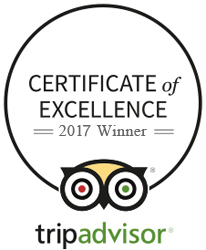 The village was named after monk seals which frequent visitors to the harbour. The centre of the village, with its whitewashed houses, shops and bar where you can taste the local drink poncha, remains instantly likeable. The stony beach is filled with colourful beached fishing boats .Winston Church choose this village to paint in 1949. 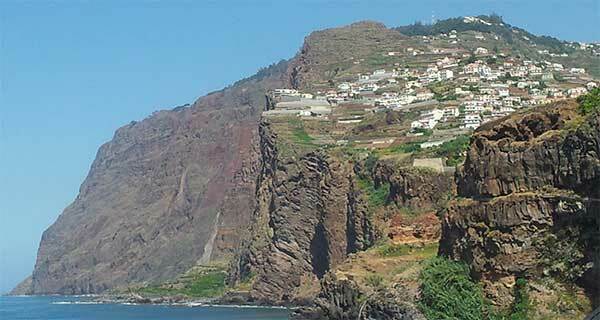 After visiting Camara de Lobos, further up to the worlds second highest and Europe’s highest (580m) – (1775 ft).The name Cabo Girão comes from Zarco first exploration of Madeira coast because he got as far as this point and did an about-turned (girão) back to Funchal. 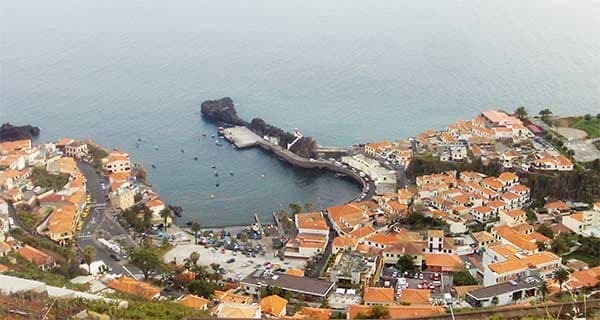 You can enjoy the magnificent views of Camara de Lobos and Funchal. 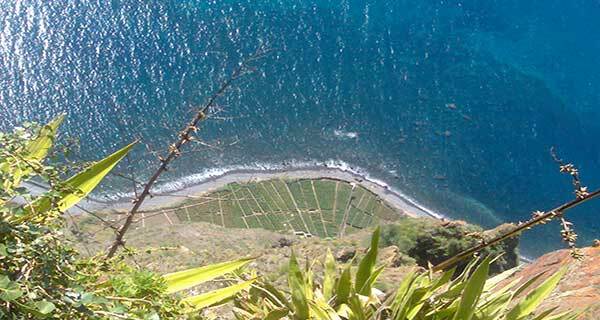 At the foot of the cliff the locals made little plots, of vines and vegetables, forming an incredible landscape. Leaving Cabo Girão the tour heads for Ribeira Brava, taking the old road. 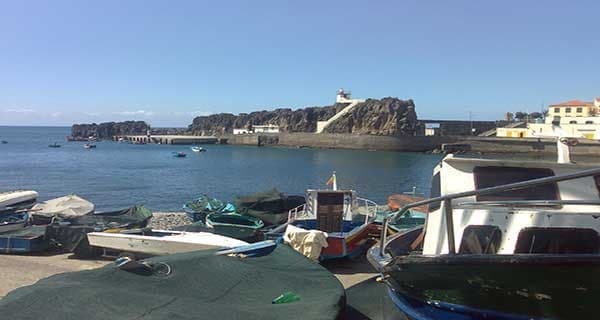 Ribeira Brava is the next stop on this journey. 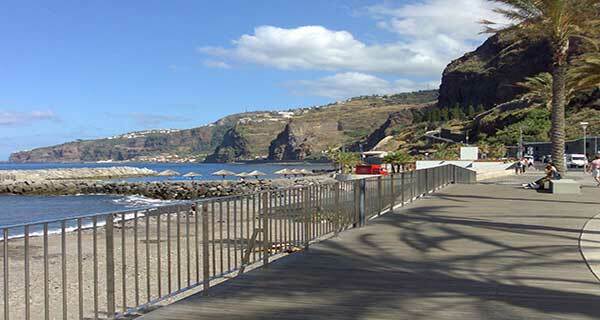 Located at the foot of a dramatic gorge, with an attractive seafront. 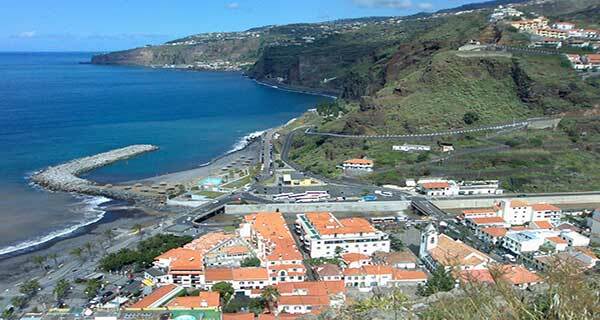 Ribeira Brava translates to wild (Brava) river (Ribeira), which reference to the river which flows to the west of the town. The mother church is a sixteenth - century church with a wonderful stone font and pulpit carved with plants and animals. The chequered-tiled roof is one of the most beautiful in Madeira. 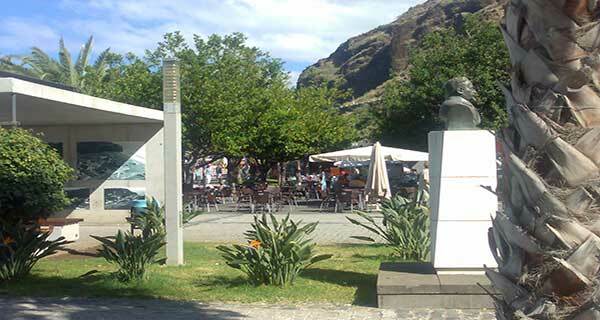 At the seafront is lined with a series of cafes, where you can enjoy café.